This is how you really press: The Q! 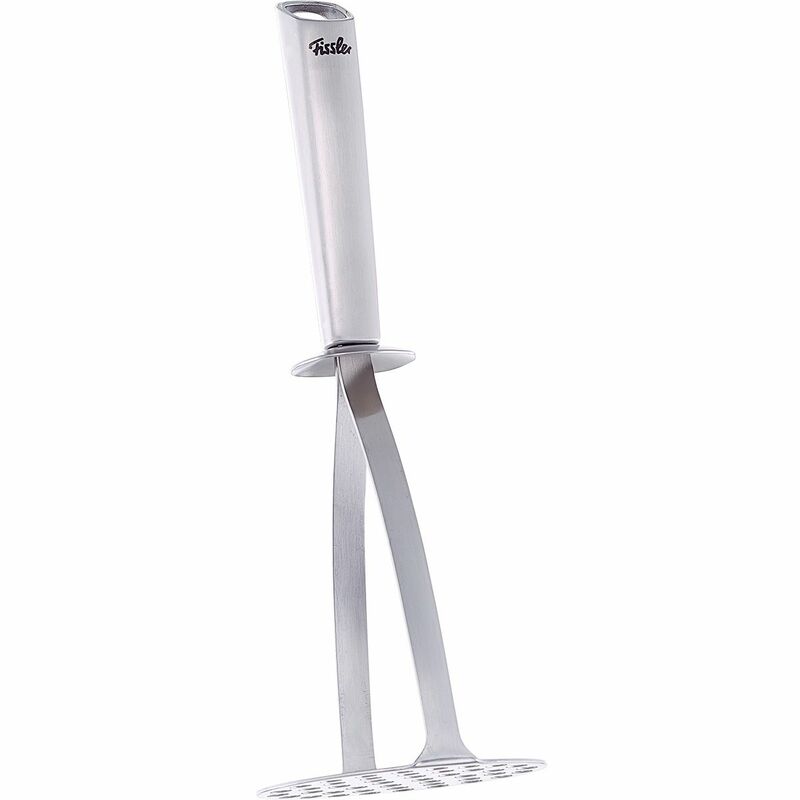 Potato masher is extremely stable and well thought-out. Thanks to the oval shape of the rammer, it leaves no untreated residue - whether when processing potatoes, vegetables or fruit. The conical handle provides a perfect grip and a hand guard prevents slipping. It is also very easy to clean.